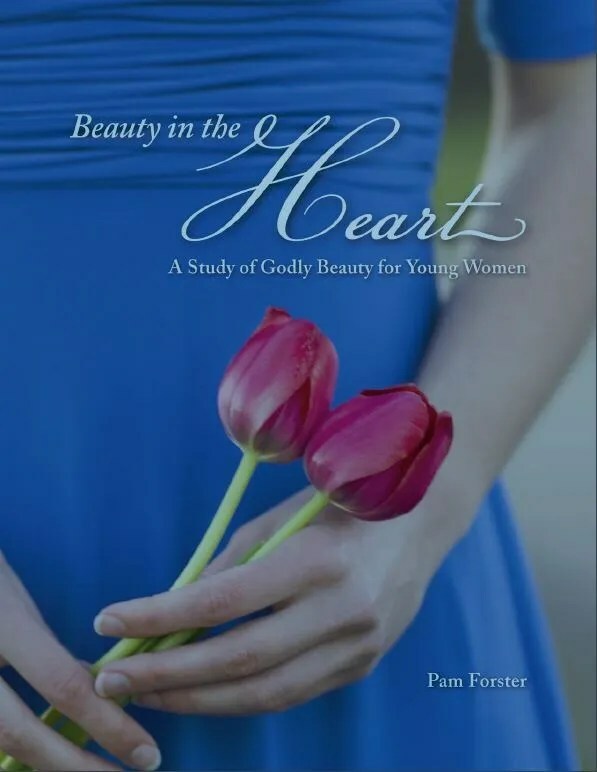 Beauty in the Heart is a collection of studies through the Bible about true beauty. We learn how true beauty comes from our hearts and our attitude. Along with learning about true beauty, your young ladies and girls will learn different techniques for studying the Bible. You will learn how to gather and compare scripture, study lives of people in the Bible, how to use online resources, and more. This study will give you experience in many different ways to study and actually learn from your studies. The study has 86 days worth of studying but if you follow the additional ideas, you can have a study to last a whole year. We used this as a family Bible study, and Dad is enjoying being a part of this study. It is nice to get his perspective on the lessons. They also give you suggestions if you want to include your sons in the study. We are still going through it as we are spending lots of time on it and the researching. Your older daughters can use this on their own if they are diligent on studying and researching. We may let them work on it on their own to see how they do, now that they know what kind of research is expected they might do OK.
We did lots of analyzing of passages. We compared different passages and the specified words in the passages. We used a software concordance I use for my personal Bible study. You will find through out the study specific word studies you can do. Words like modest, behavior, jewel, discretion, and so on. Some of the books of the Bible you will go through are Peter, Esther, Timothy, Proverbs, and more. Our Halley’s Bible Handbook has seen more use than ever before. We have also used our book on bible maps and charts. We didn’t always find what we were looking for in the resources we used, but it was good experience for looking things up. They do give you recommended resources to use, we just don’t have them, like the Nave’s Topical Bible and Strong’s Concordance (you can use the online version), and if we do its the kindle version and I like having a real book in front of me when studying the bible because I like to flip through actual pages. I do want to add that you are not required to buy anything to do this study, there are plenty of free resources for you to use. They also give you lots of online resources to use. These resources are listed through out the study. They also list one of my favorite resources, e-sword. I do wish they included an answer guide because I am not always confident on what they are looking for or that we are getting everything they intended us to discover. And speaking of discover, you will discover some Hebrew and Greek words and their meanings. I really like that you learn how to do a deep study of God’s word. I never really got how to use a concordance with my studies. I have always just wondered around until I found some interesting point. I think after doing this study, I will be able to do my own deeper study on a subject by using the tools and skills covered in this study. I also think my girls will benefit greatly from this kind of study. They will have bible study skills to take into adulthood that I never learned, which will help them have deeper bible knowledge and faith. I don’t always agree with Doorposts beliefs on some things, but I find their products to be very biblical, deep in studies, not topical or watered down. You can really get a sense of their deep Christian faith and the compassion for helping others to raise modest and Godly ladies. What I do when we come across something we don’t agree with, we talk about it and discuss the topic from both view points, not discrediting the other side because you never know if they want to have a stricter life style than we have now. I recommend Doorposts products and I am blessed to have been part of this review of this new release. 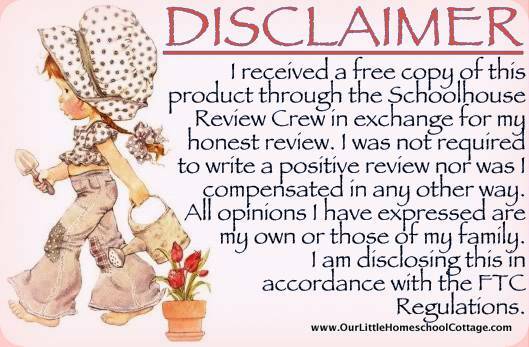 This entry was posted in Bible Lesson, HomeSchool Review, Review, TOS Crew Review. Bookmark the permalink.